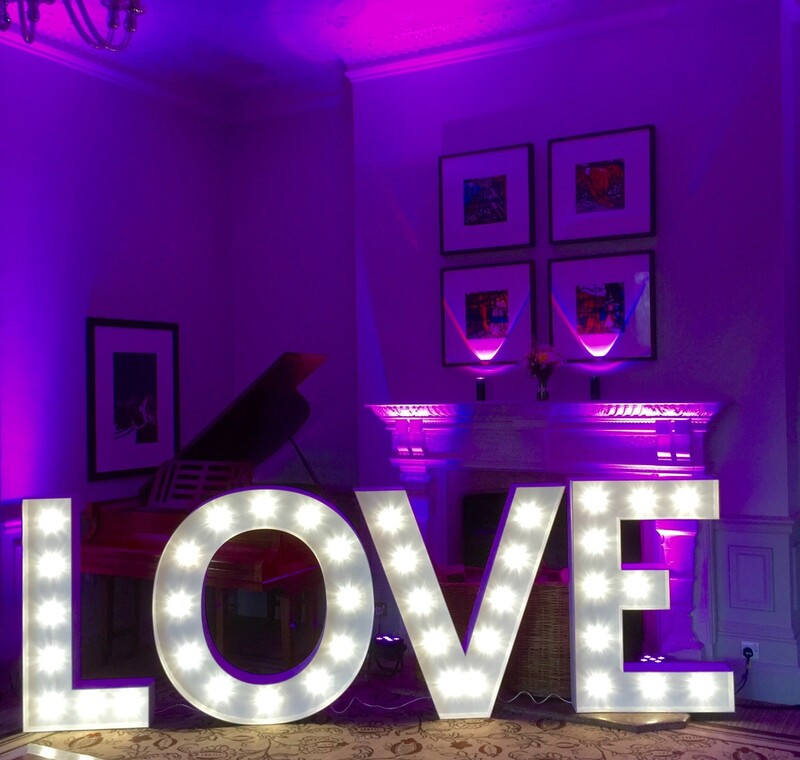 Our giant light up LED letters are still a stunning addition to any venue to create that "WOW" factor. 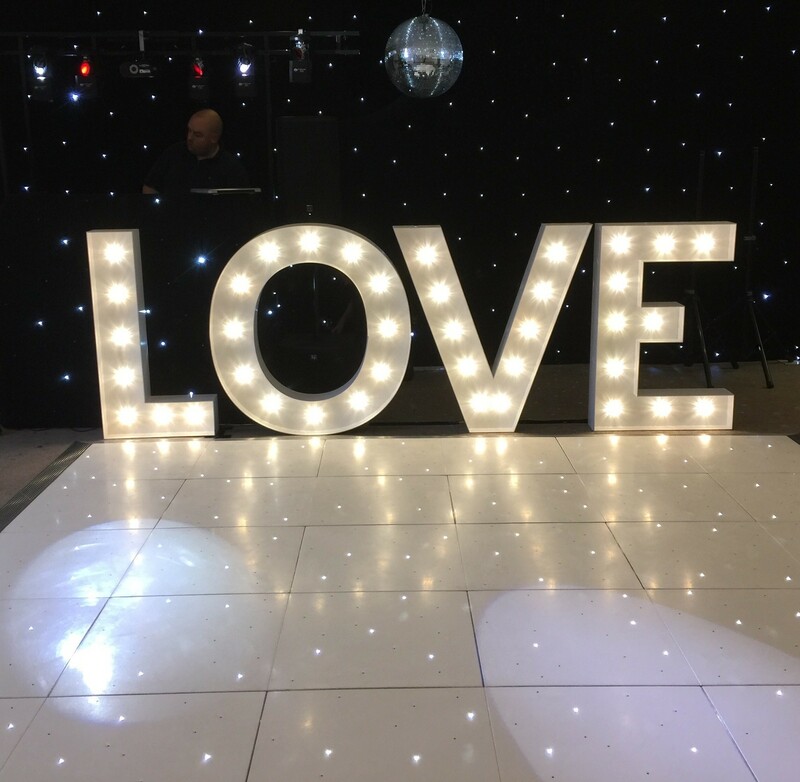 They can be positioned anywhere within your venue to create a stunning centre piece and focal point for photos including the odd drunken selfie! 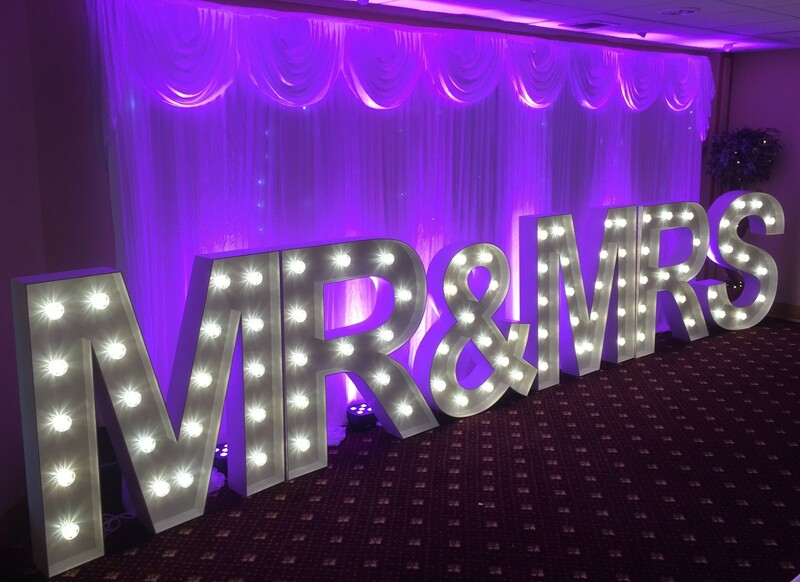 They look great at weddings either next to your top table or next to the dance floor. They are super safe and use the latest in LED technology. They do not get hot and run on low voltage electricity. They are photography friendly so they look great in any shots from either your professional or guest photographer. 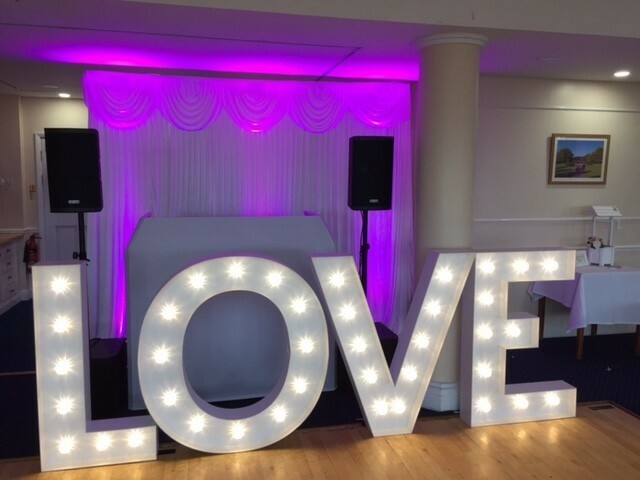 We have on offer "LOVE", "MR & MRS", "MR & MR" and "MRS & MRS"
So all that is left to do is to book these stunning additions to your event and wow the crowd! 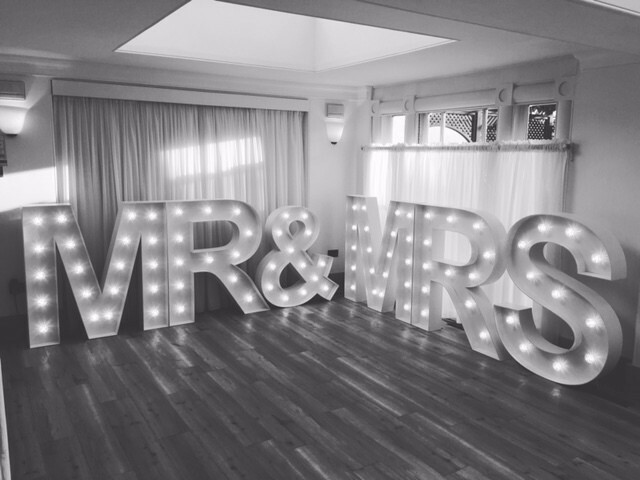 Why not pair them up with some of our wireless Mood Lighting packages.